Welcome to Ruma rua tekau ma rima: First day in Room 19. The class of 2017!!! First day in Room 19. The class of 2017!!! What a fantastic first day. The students in Room 19 are; AWESOME, WONDERFUL, HELPFUL and ENTHUSIASTIC young learners. I am so excited about being on this learning journey with them as senior students in our school. 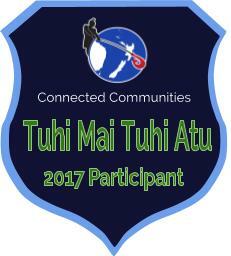 This is a very nice focus to begin with as our overall theme for the year is 'Kotahitanga' - unity, solidarity, togetherness. If you would like to know more about our learning theme, please ask your child or you can visit our class. Buongiorno (Hello in Italian). Our names are Ruby and Honor and we are from Grey Main School Mamaku 1. We really like your blog we especially like your first day post. We wish you luck for 2017 and your busy work! Noho ora mai Ruby and Honor. 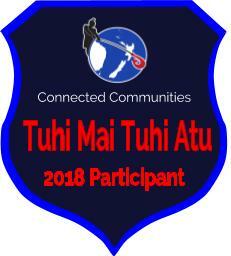 My name is Tania and I am one of the Manaiakalani Outreach Facilitators. I live in Whangarei, just a couple of hours North of where you live in Auckland. Have any of you ever been to Whangarei or the top of the North Island? 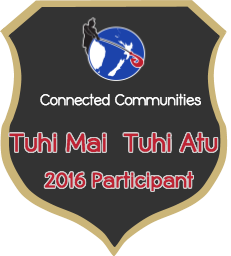 I am lucky enough to be organising Tuhi Mai Tuhi Atu so will be able to check out your blog regularly and leave you comments. 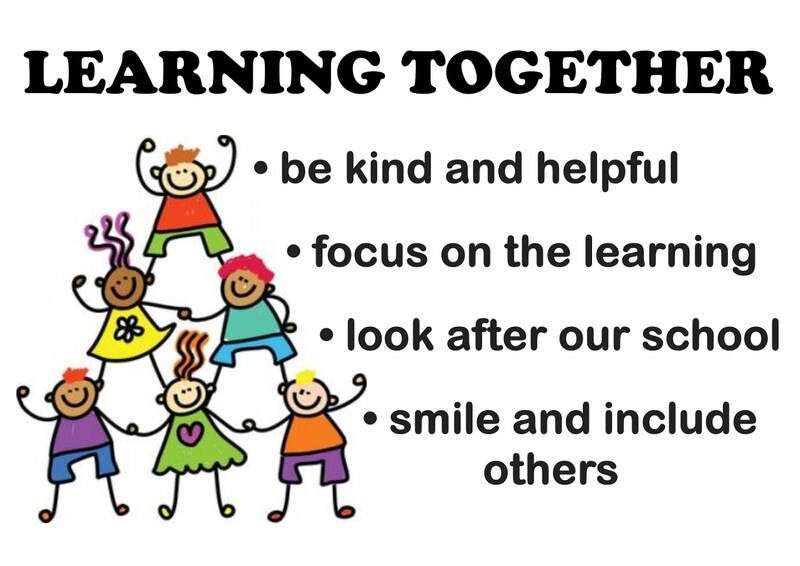 Thanks for sharing your focus for the start to the year - it is the perfect focus to get you working together as a team as you get to know each other. 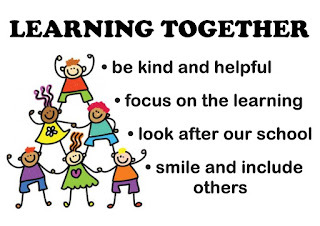 I can't wait to see your individual blogs when you start sharing your learning. Keep up the great work. Celebrating our focus- Learning together.